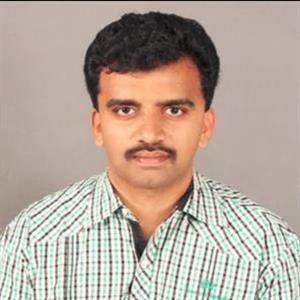 Hyderabad sources stated that Telangana Minister of Animal Husbandry, Fisheries, Cinematography, Talasani Srinivas Yadav, came out strongly on Andhra Pradesh Chief Minister N Chandrababu Naidu. When speaking to the media at Telangana Bhavan on Saturday, Talasani demanded that Chandrababu sell all his assets and leave the state of Telangana. Furthermore he said that Chandrababu was fostering feelings of hatred among the people Andhra Pradesh (AP) with his inciting words. Apparently he was also raking up hatred between the people of AP for the past five years with his provocative speeches. Reportedly Talasani said that Chandrababu was making false statements that Andhra people who were settled in Telangana were being attacked and targeted with threats and IT Notices. Further he said that if Chandrababu had no trust upon the Telangana people or government, then he might as well sell his properties in Hyderabad and leave the state. 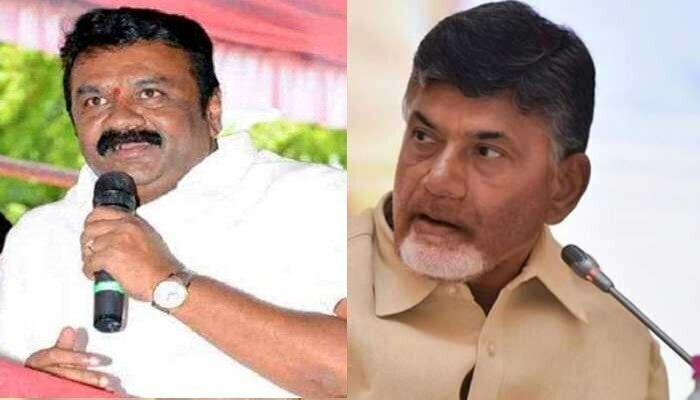 Moreover Talasani also mocked Chandrababu's claim that the TDP was a regional party and asked him if there were any TDP MLAs in any other state. Perhaps Talasani also derided that Chandrababu was incapable of giving tickets to candidates when the nominations had started. It was evident that failure was in sight and Chandrababu was ready to face it and after his impending defeat Chandrababu had nowhere to go except Hyderabad, but why was he fearing to go to AP.